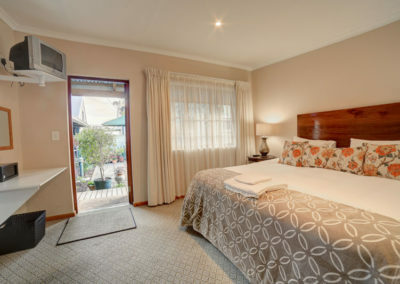 Outeniqua Travel Lodge became over the years well known as the best value for money accommodation in George. It has always been popular with overseas tourists because of the congenial atmosphere, beautiful garden and reasonable rates. 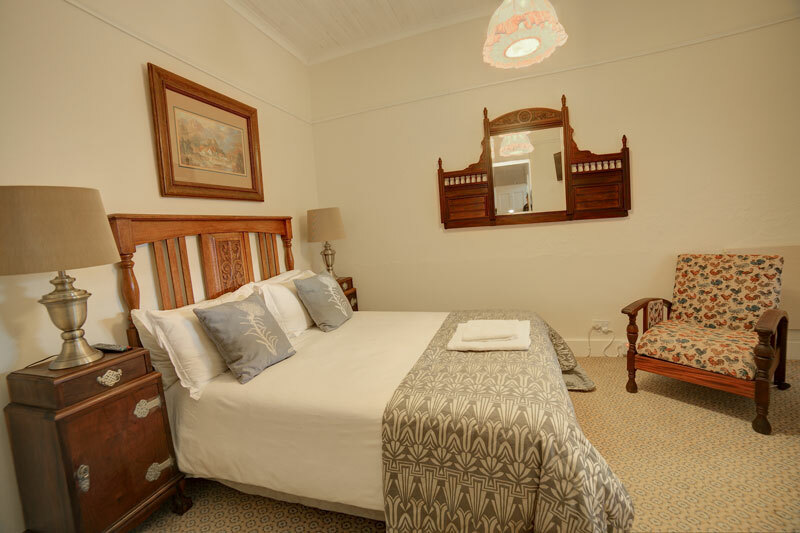 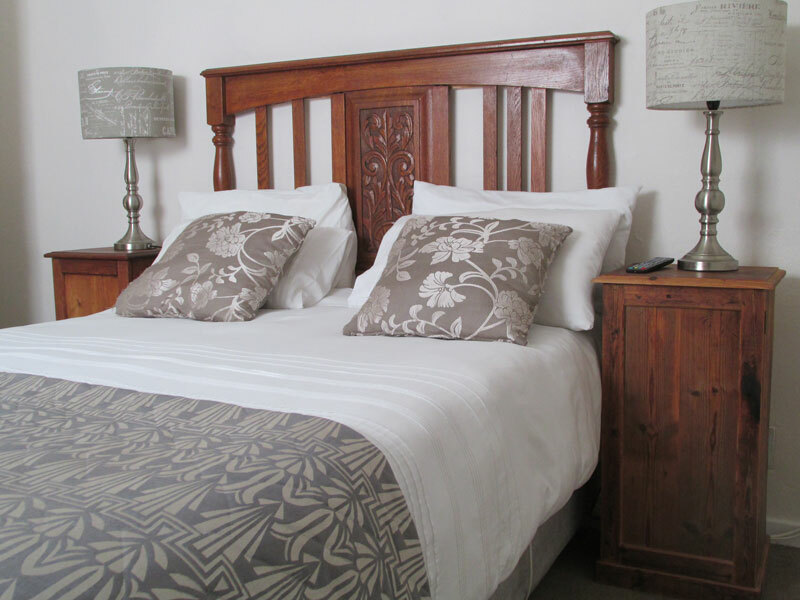 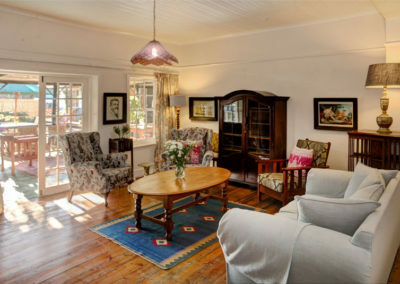 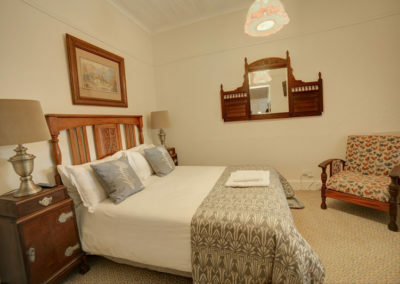 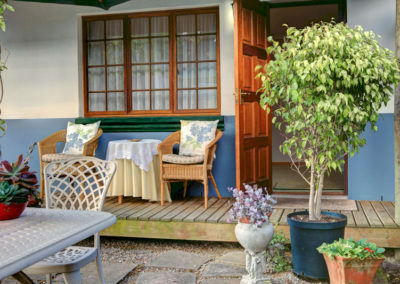 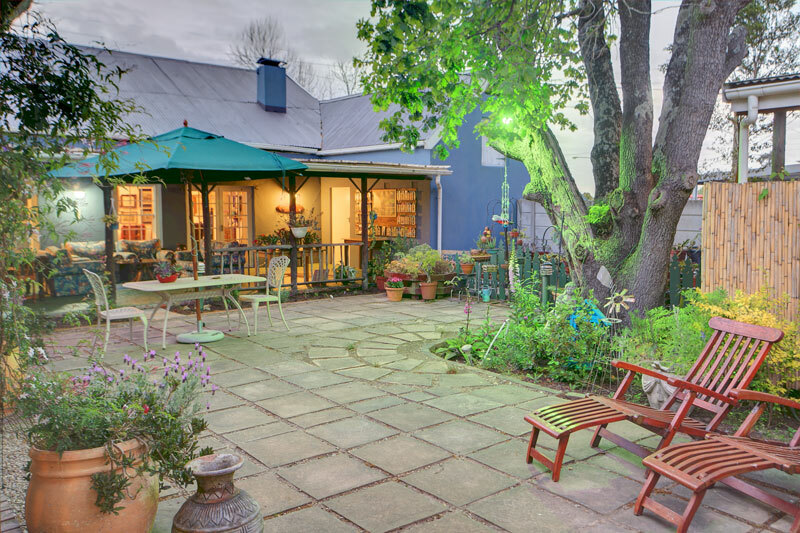 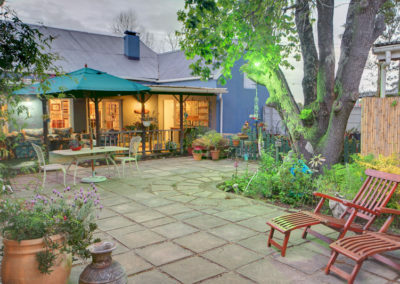 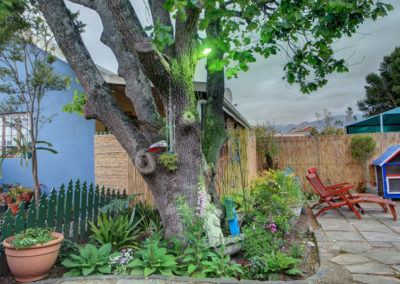 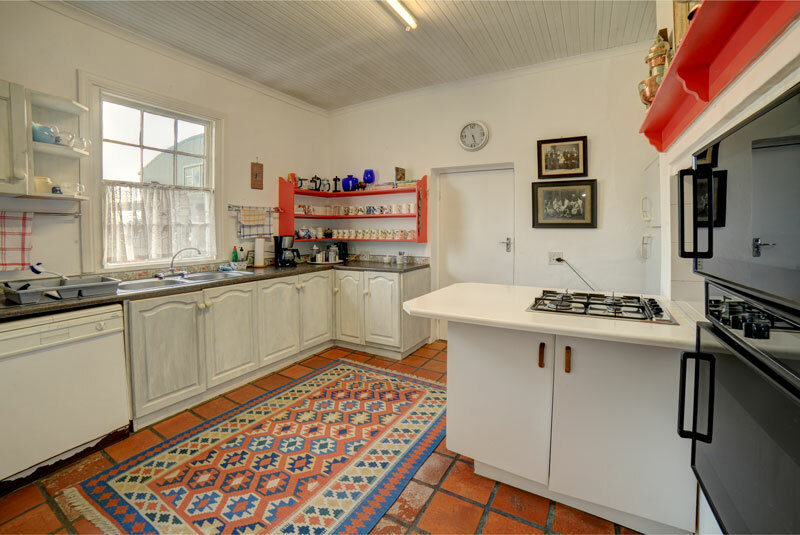 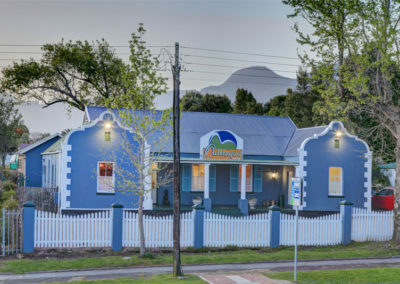 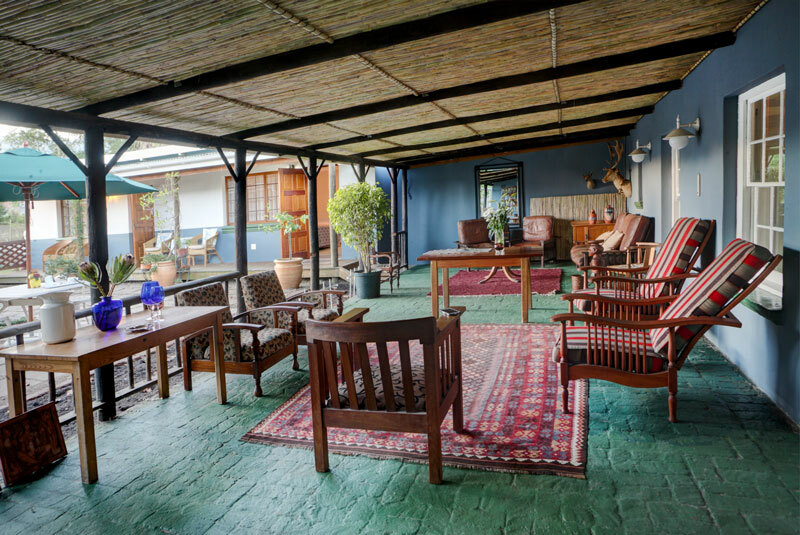 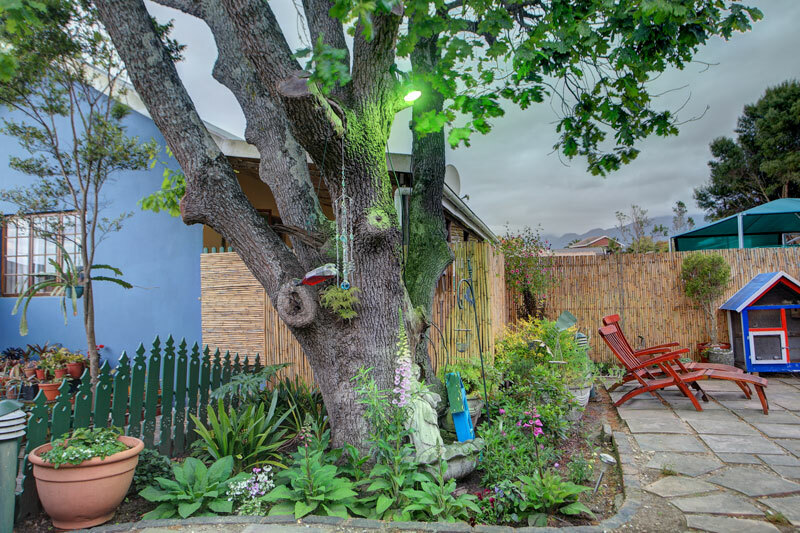 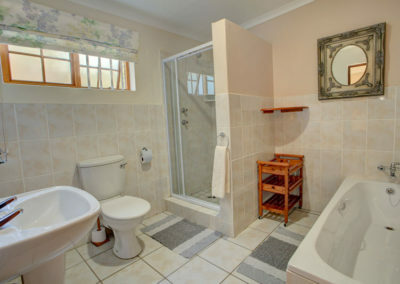 Owner run and managed Outeniqua Travel Lodge is situated on the historic Montagu Road within sight of Fancourt and seven minutes drive from the George airport. 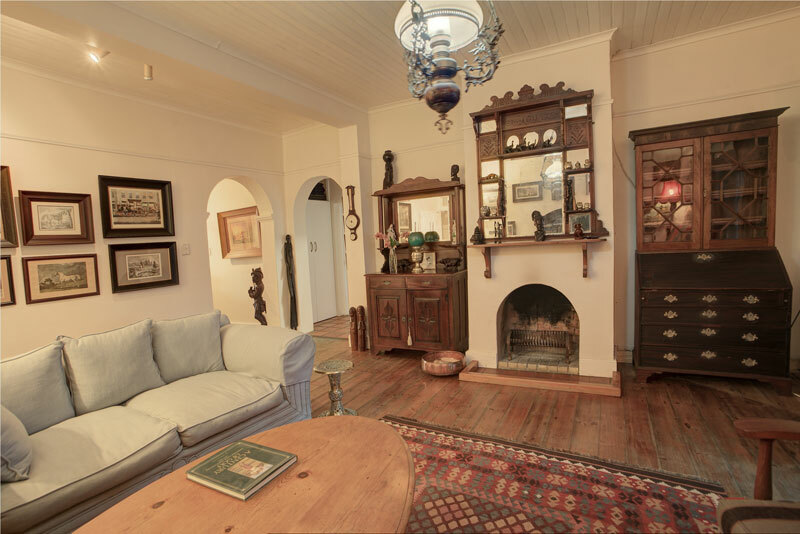 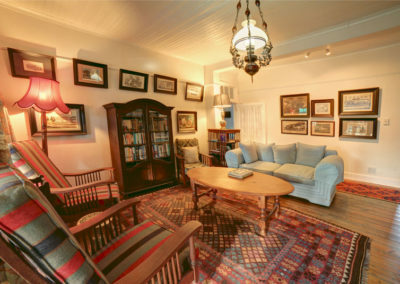 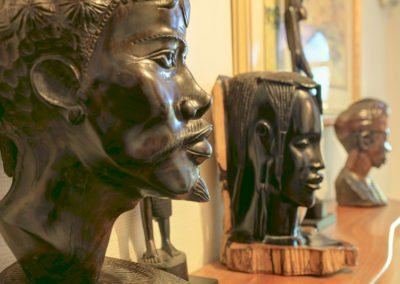 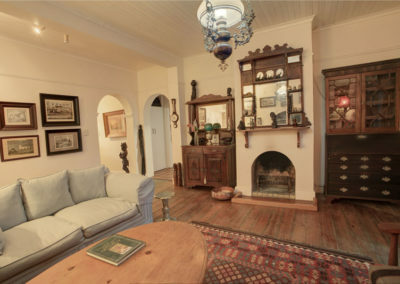 The more than a century old house is tastefully decorated with antiques furniture. 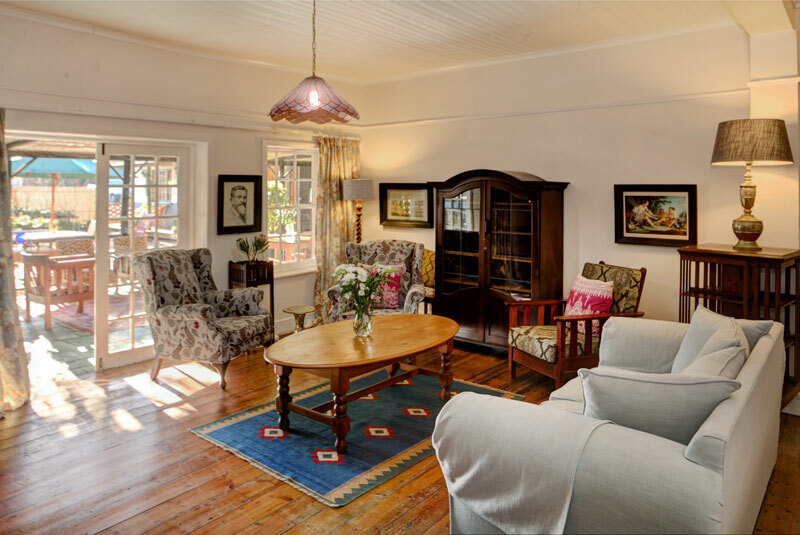 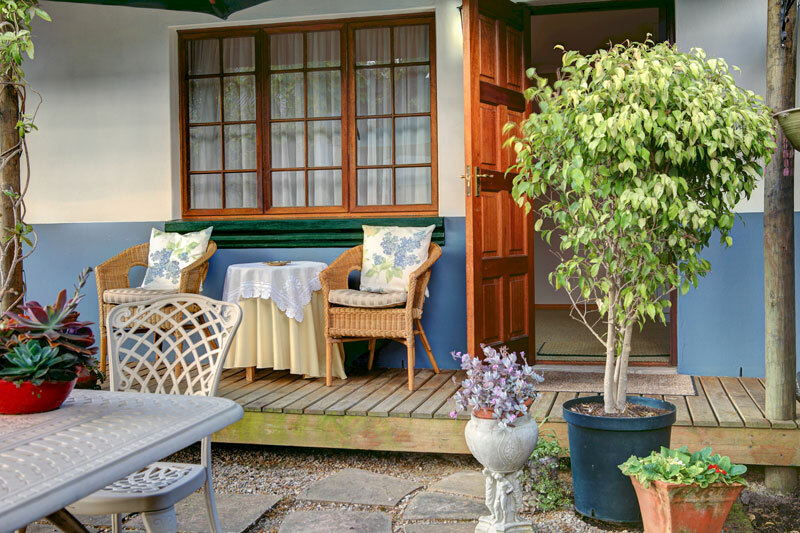 There are six spacious en-suite rooms and the character full verandah lure guests into spending time relaxing, chatting and enjoying the smell of home grown roses and freshly brewed coffee. 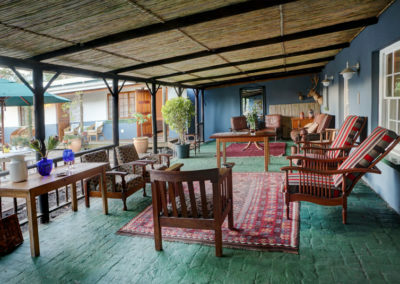 With three of the best golf courses in South Africa just across the road, golfers will not be found on the verandah. 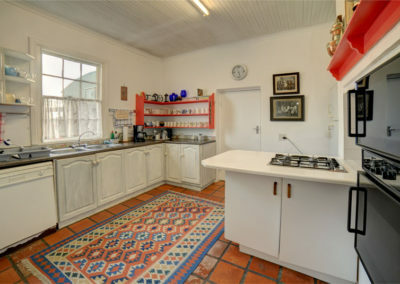 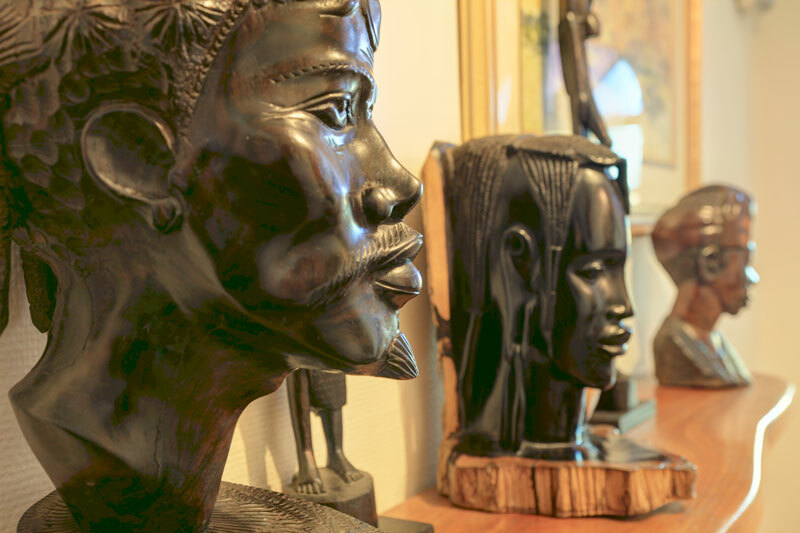 Day trips to Oudtshoorn to see the Cango Caves, Ostrich farms and the Wildlife Ranch can be arranged with the management, as can adventure activities. 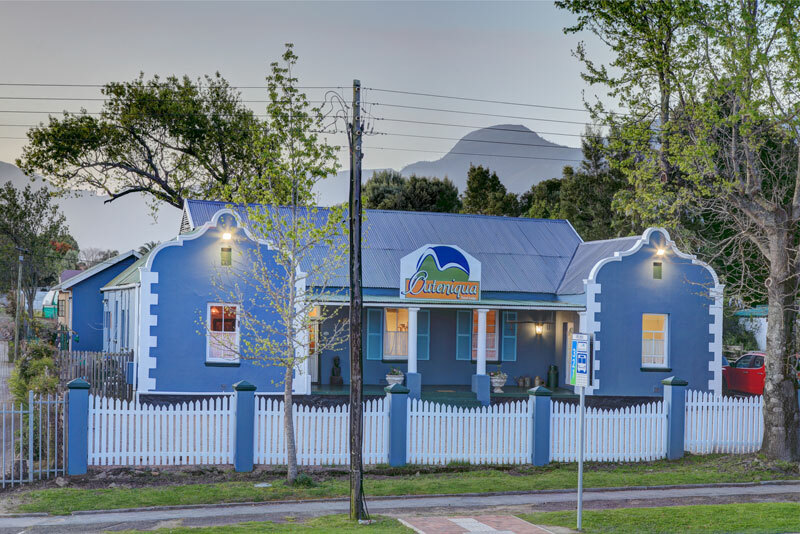 Herolds Bay is a 15 min drive away, with the historic and most scenic of all mountain passes, Montagu Pass, starting a mere 2km away. 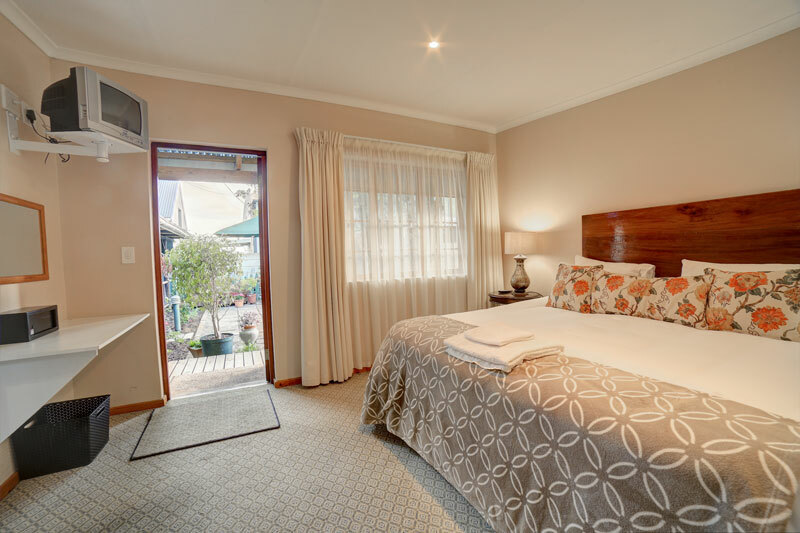 Airport pick-ups, safe parking and unlimited Wi-Fi is free. 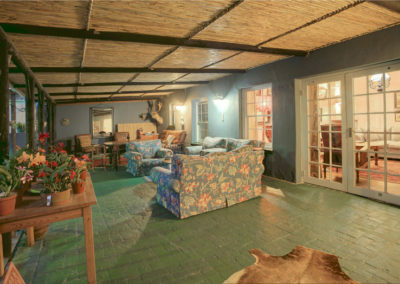 Being pet friendly they welcome well behaved animals and will even pet sit on occasion.